The Illinois Campaign for Policy Reform and Truth in Accounting are hosting an Illinois Budget Forum from 10:00 am – 12:00 pm on Monday, April 11, 2016, at the Union League Club of Chicago. The Portage Park Neighborhood Association presents a panel discussion for parents and the community to better understand the current state of Chicago Public Schools financing and budget cuts, negotiation in the state legislature, and negotiations with the Chicago Teachers Union. Ralph Martire will present "The Fiscal Crisis in Illinois: Its Cause and Potential Solution Education" at 2 p.m. Sunday, Jan. 24, at the Stevenson Center on Democracy, 25200 N. St. Mary's Road, Mettawa. 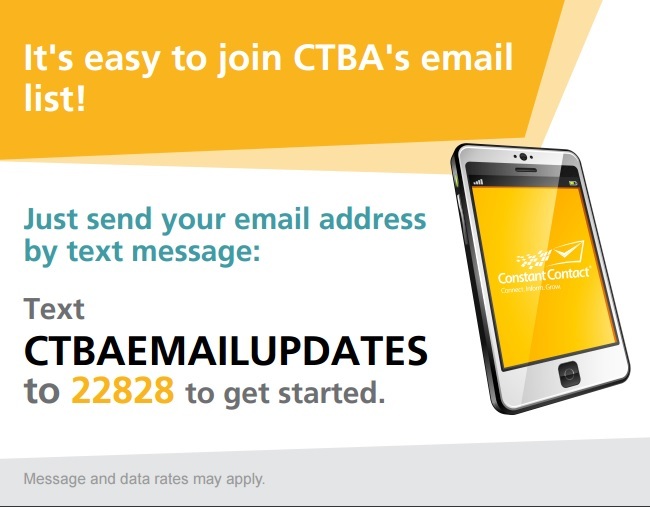 CTBA has a Twitter Account!! Get data-driven policy analysis and news in 140 characters or less! Washington, DC—Congressman Mike Honda (D-Silicon Valley) introduced the Equity and Excellence in American Education Act to provide schools with the resources needed to provide each and every child with a high-quality education, and to encourage state governments and local school districts to partner with the federal government to adequately fund America’s public schools. Valerie Leonard talked with Ralph Martire about CTBA's programs and services and ways community-based organizations can use data to drive policy, advocacy and programs to bring about social justice. "Illinois' Budget: The Path Forward"